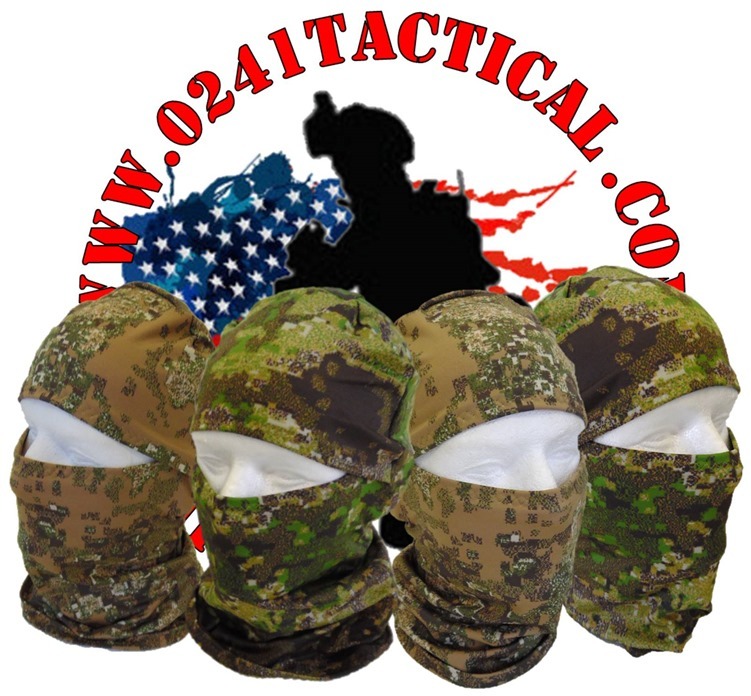 0241Tactical’s PenCott Balaclava’s are made with official PenCott material that expose only part of the wearer’s face but leave enough room for glasses, sunglasses or eye protection to comfortably be worn while using the Balacava. Provide your head complete protection and concealment our Balaclavas which can be rolled into a hat to cover the crown of the head or folded down as a collar around the neck. Available in PenCott GreenZone, BadLands, and SnowDrift!